Over the years as we went on to achieve greater things, the interest in LFC has increased substantially. Press exposure is something we welcome. Below are some moments in print and online of news clips and articles. Click to read. 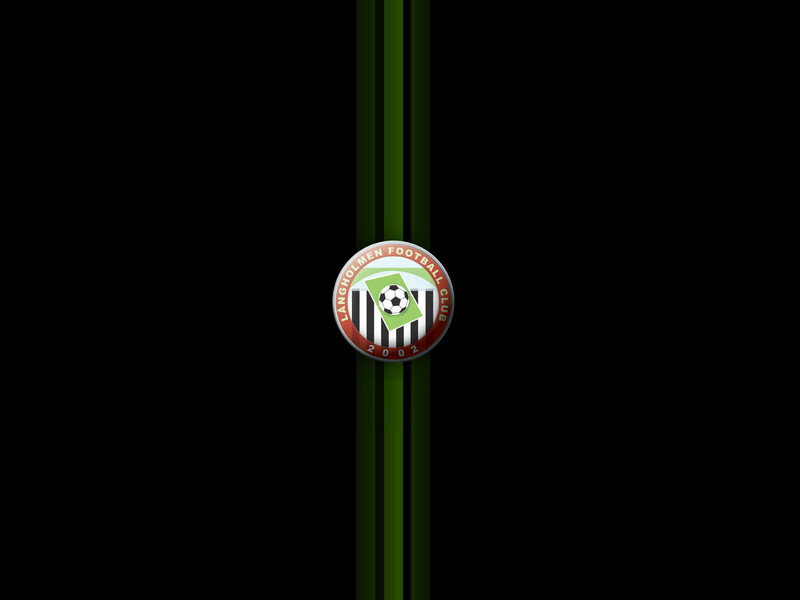 Further down we also have our badge to download and screen wallpaper. Pdf Mitt I article about LFC being omitted from the home grown players rule. 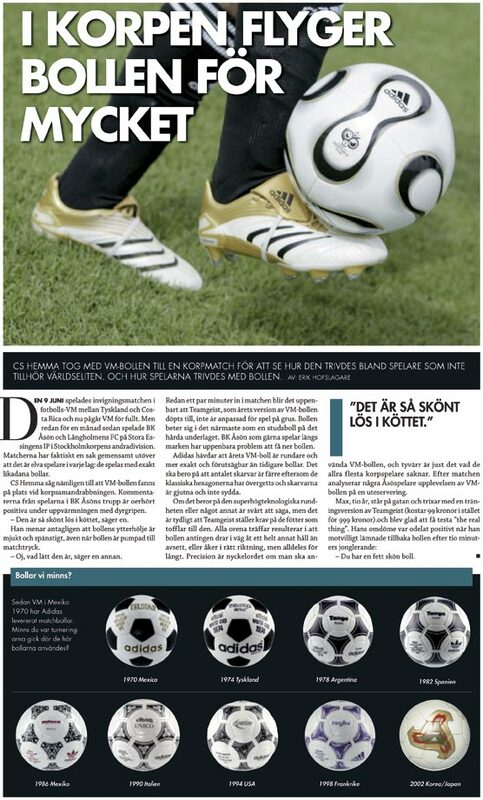 "The match where everyone were winners" - Expressen center spread the day after the match against IFK Göteborg. Pdf newspaper article about our faithful supporters and fans..
Pdf about LFC player Billy Harkness and the match against his old club..
Pdf about playing with a test World Cup ball - name mention. 1600 x 1200 pixels, jpg format.